In 1999 my father Jack Freyer was diagnosed with Parkinson’s disease. For the last 16 years he has adapted to all kinds of new and viscous symptoms of his disease. This year he had to give up having his nightly olive salad. His doctors were not worried about the fat in the olives, in fact, olives and olive oil might have a slightly beneficial effect on his overall health. No his doctors’ main concerns with his olive salad was the vodka dressing. There are no shortage of cocktail cups in the Freyer houses, hence the number of us in recovery. Taking away Jack’s nightly beverage might extend his life by a matter of weeks or months but I’m not sure it’s worth it. That said, I am not his primary care-giver and do not have to deal with the consequences and likelihood of him falling. This is one of his favorite cups for his nightly beverage. Since he no longer can use it, I’m putting it up for sale on eBay. 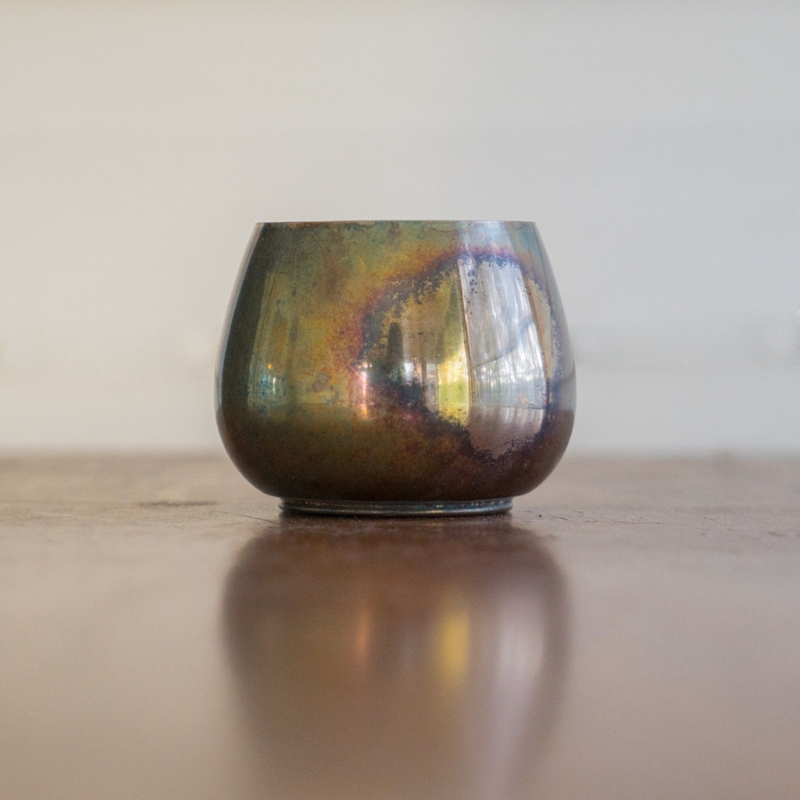 I am donating 100% of the sale of his cocktail cup to Parkinson’s research and will donate a portion of all of my February sales as well. Jack, Barb and I completed a “Perfect Mason” tonight and talked about burial plans with Jack and my brothers. He has a plot right next to his brother Jim Freyer who died last year. The plot is on Wellesley Island, NY right next to one of Jack’s best childhood friends John Withers. My siblings and I came down to watch the Superbowl with Jack. Too bad I can’t have an olive salad either.